Tory Lanez Memory Don't Die is of his best album so for although the project was just few guest. International Fargo marks a Mixtape, surfacing this annual but only see some tracks. 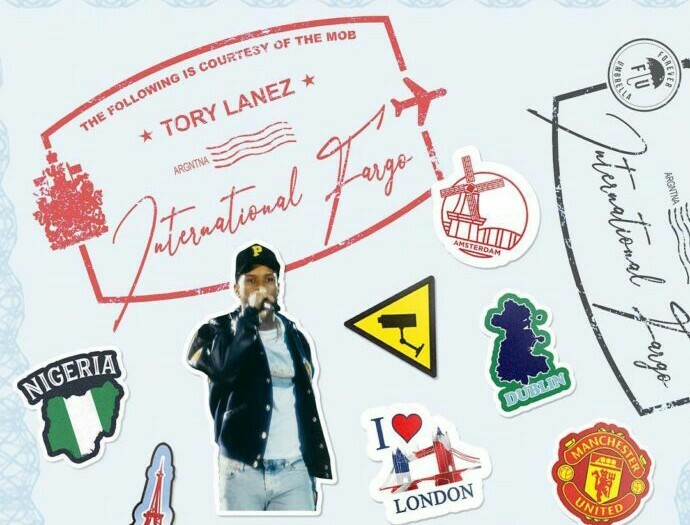 Tory Lanez previously with Drake on his Assassination Vacation Tour at at London’s O2 Arena. Source told Amahiphop him both are getting tight in future project which might be a project. Stream international Fargo below. 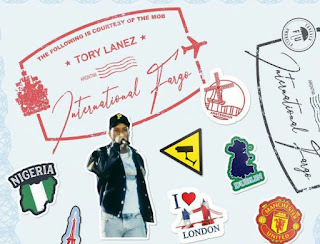 Don't Miss: Tory Lanez Tapping Mixtape With Davido & Wizkid ?